Welcome to Ceri Thomas Art, my very own website. 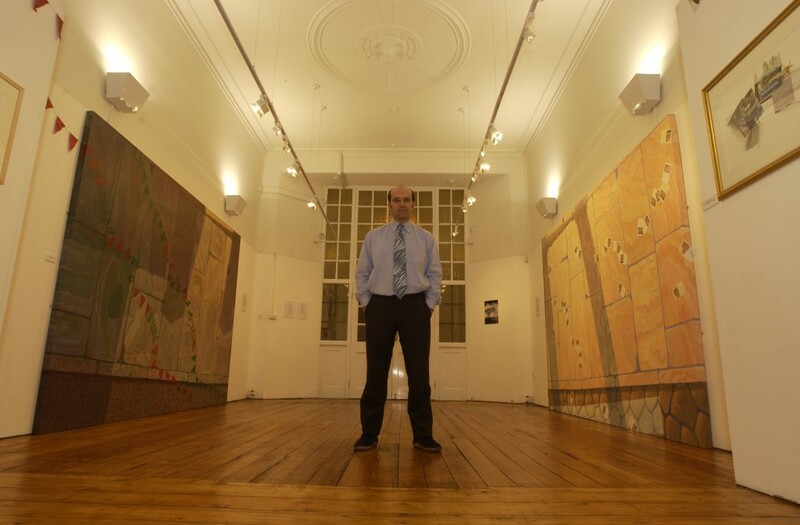 I am a free-lance artist, art historian and curator based in south Wales and my activity in all three specialisms is directly related to my present location and my family history. My fascination with the history, art and culture of modern and contemporary Wales has developed over the years due to a range of cultural stimuli. 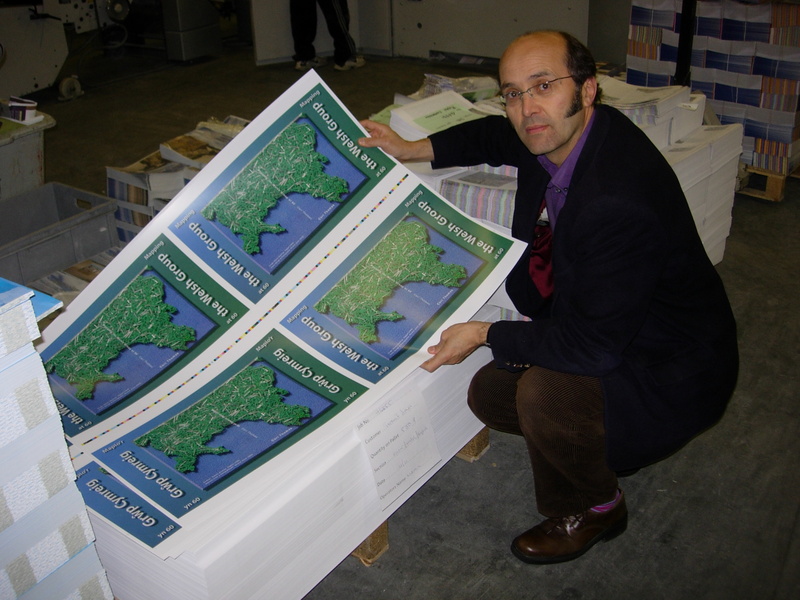 In secondary school in south Wales I became chairman of the local history research group. In 1978, my BA took me back to the city of my birth where I was taught at University College London by John White (b 1924) and John Hale (1923-99). It also took me abroad for one year to Florence and Venice. For my MA studies in the mid Eighties I lived in west Wales, at Aberystwyth. Since 1990 my art and writing have increasingly addressed aspects of twentieth-century south Wales, and since 2002 this activity has extended into PhD research and curating as well. My parents and their interrelated histories have played a significant role too. My Rhondda-born father and Barry-born mother had met at Cardiff Art School. They went on to the Royal College of Art, which is how I came to be born in London. There, they were taught by Frank Dobson (1888-1963) and Margaret Leischner (d 1970) and they became very close friends with the Festival of Britain furniture designer Ernest Race (1913-64) and his long-lived wife Sally who was a remarkable woman. It was only years after we, the Thomas family, had returned to Wales to live (when I was twelve) that I came to realise that the two contrasting south Wales places into which my parents were born – the one mountainous and the other coastal – were once so intimately connected. They had been created by the Ocean Coal magnate David Davies of Llandinam (1818-90) whose company had built the Parc and Dare collieries, Barry Docks and the direct railway link between them. In 1999, I was the winner of the Gwyn Alf Williams Memorial Award (organised by Academi / The Welsh Academy and co-sponsored by BBC Wales, HTV and S4C). 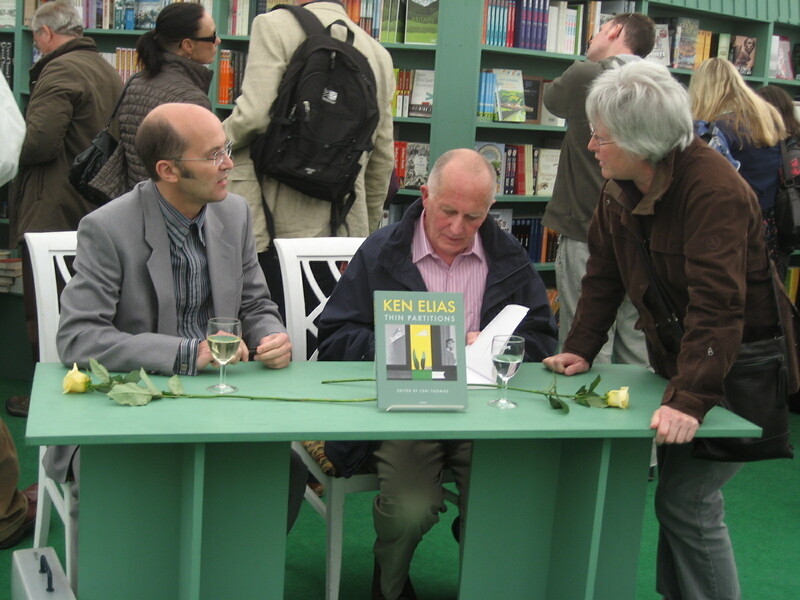 In 2008 and 2011, I spoke at the Hay Festival. I have periodically contributed to and appeared on television, radio and the internet as an artist, art historian and curator. In 2014, I was one of four contributors to the Tate’s video short ‘Animating the Archives: Josef Herman, Sketches of Wales’. You will find an illustrated entry on me in ‘Post-War to Post-Modern: A Dictionary of Artists in Wales’ (Gomer 2015). I served on the editorial board for the book from 2002 to 2015. My interests in art, art history, curation and the cultures of Wales, London and Florence have become professional and passionate ones. Copyright © 2019 Ceri Thomas Art. Powered by WordPress and Ravel.